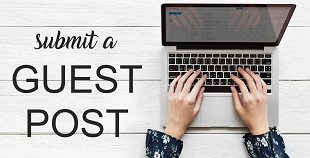 If you are having trouble over coming the day to day needs of cash this post will help you tackle most of these problems. Ever since the discontinuation of the old 500 and 1000 Rs. notes was announced there has been a rush throughout the market. Most of the people or merchants are still accepting the old notes and can be traded easily. But if you are in dire need of the cash and that too had to be new ones try going for ATM hunting. 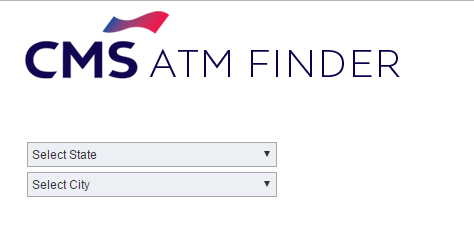 You can track ATM's status in your location from CMS website. One way to deal with this problem is to use Paytm. Paytm is now accept at way more stores and shops than you can guess. Just ask for if your merchant is accepting Paytm.